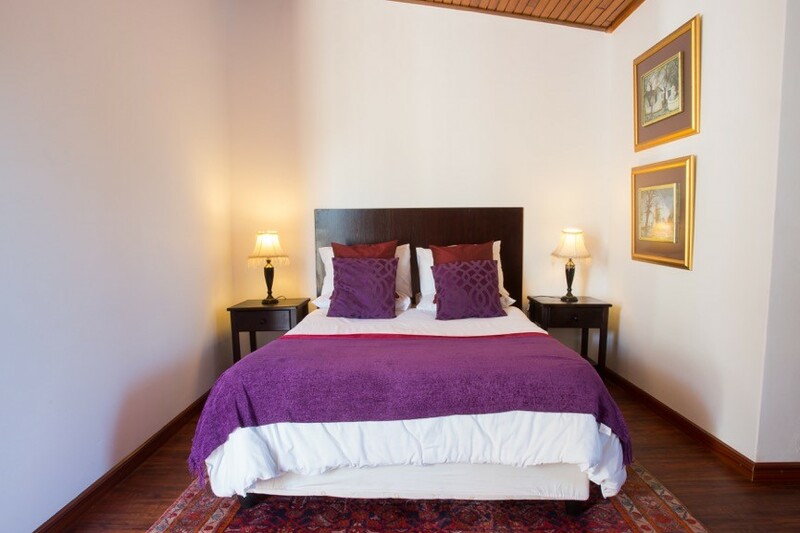 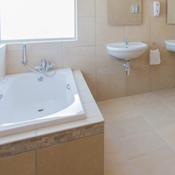 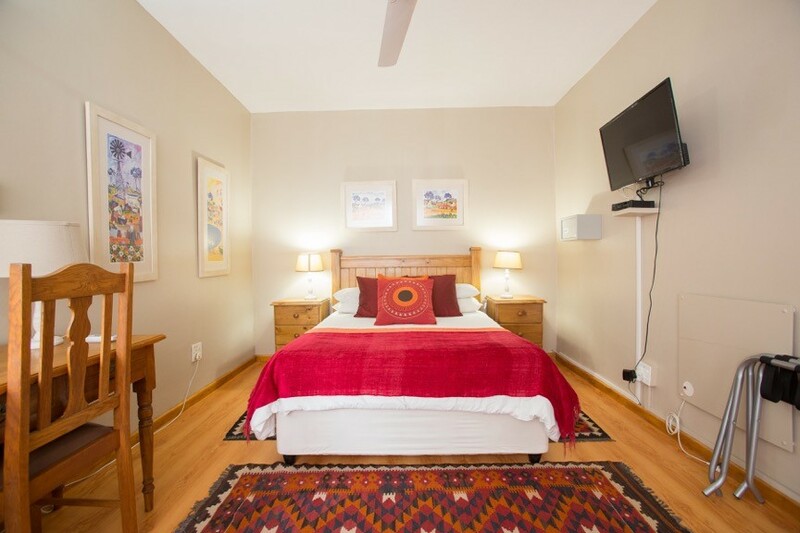 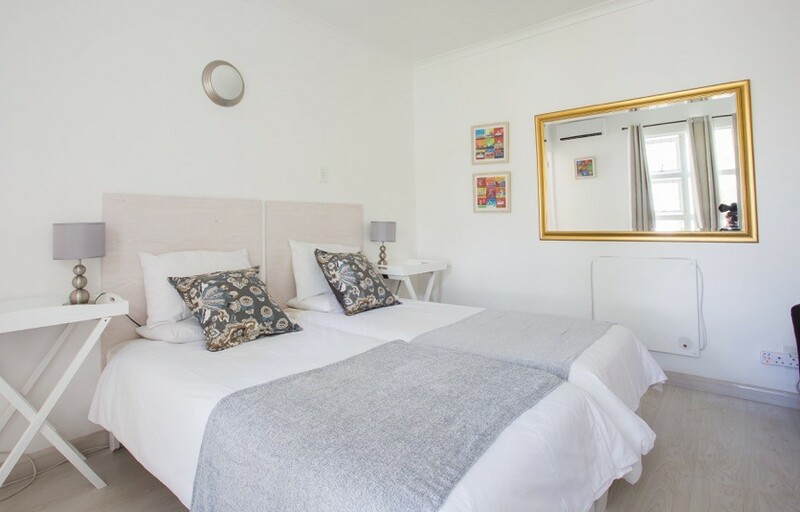 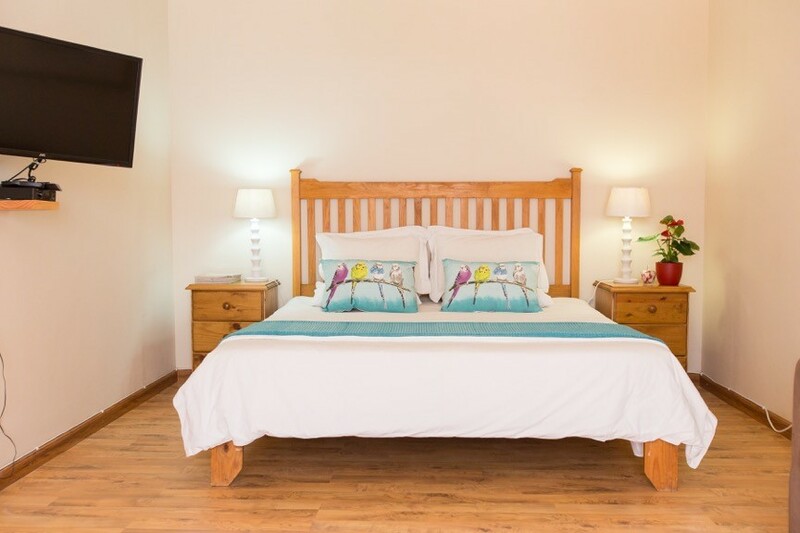 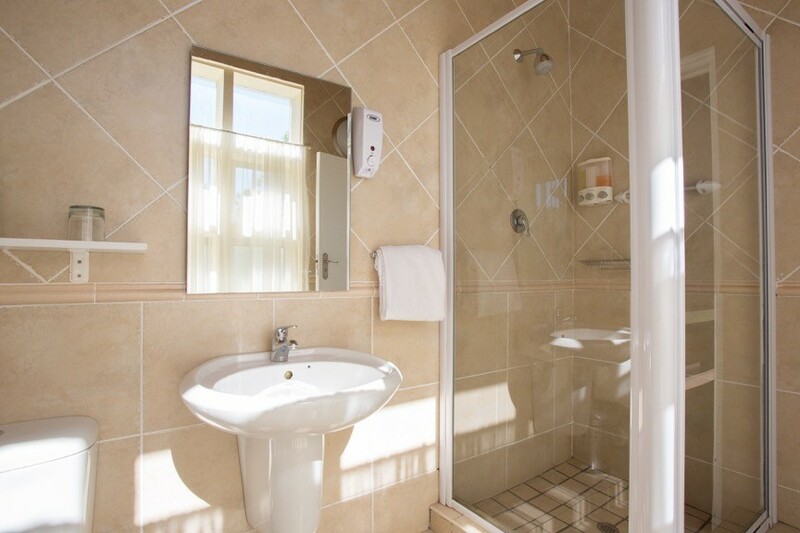 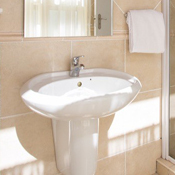 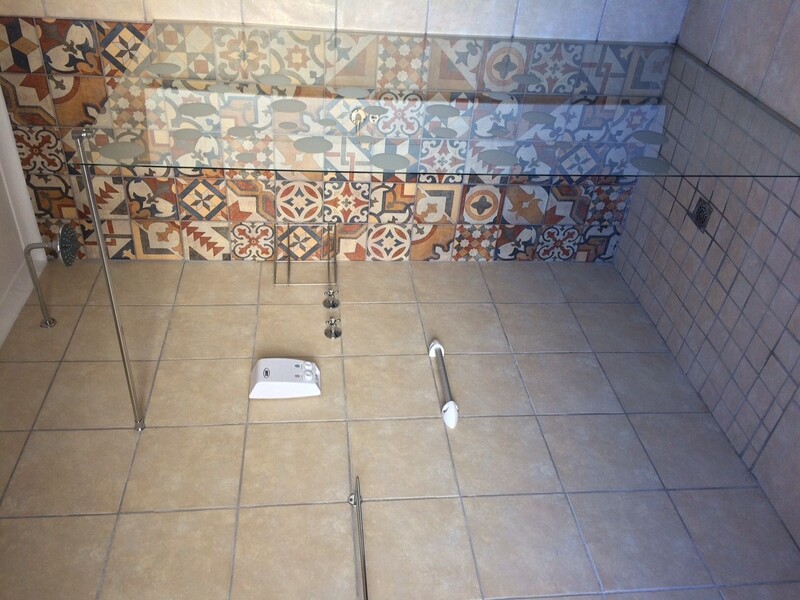 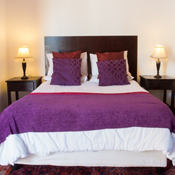 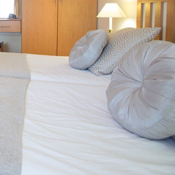 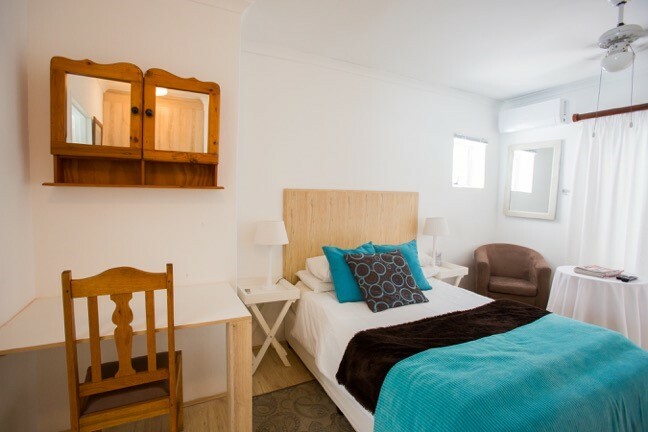 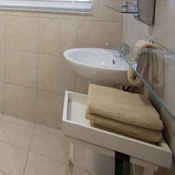 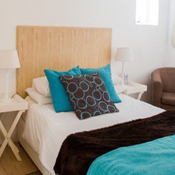 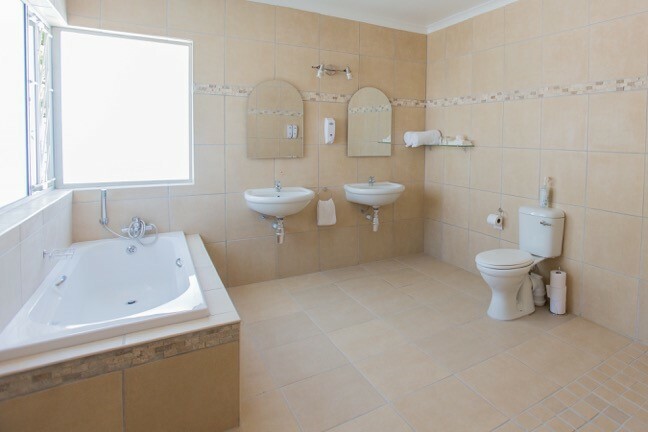 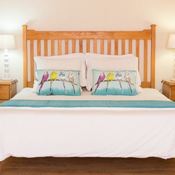 Our beautifully decorated rooms are en-suite and have tea and coffee making facilities, ceiling fans, satellite TV and fine linen on comfortable beds. 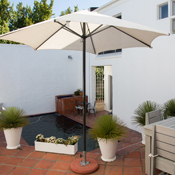 A continental or english breakfast is served either on the patio next to the pool or in the dining room. 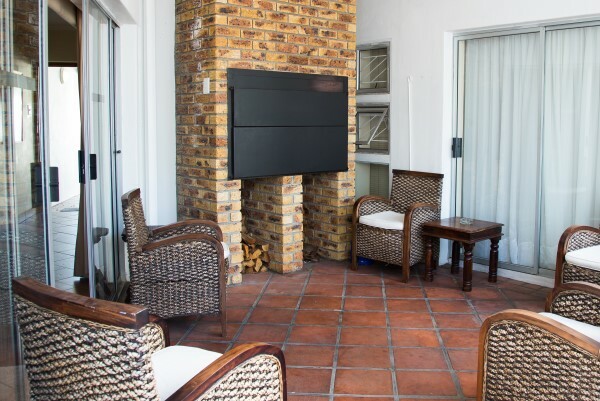 In addition, guests have access to a lounge with a cosy fireplace where they can enjoy a complimentary glass of wine or sherry from the region. 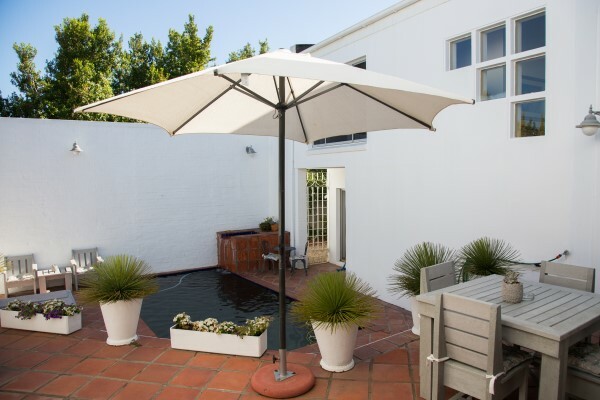 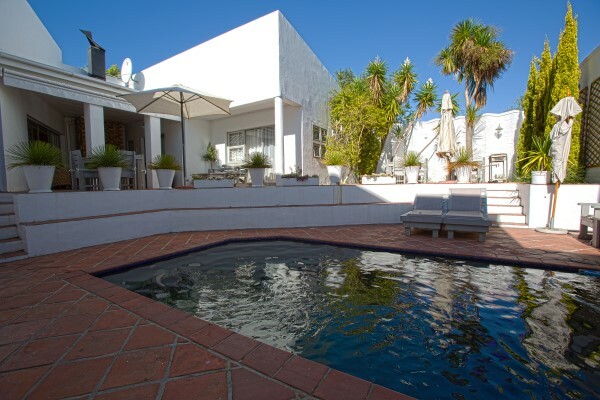 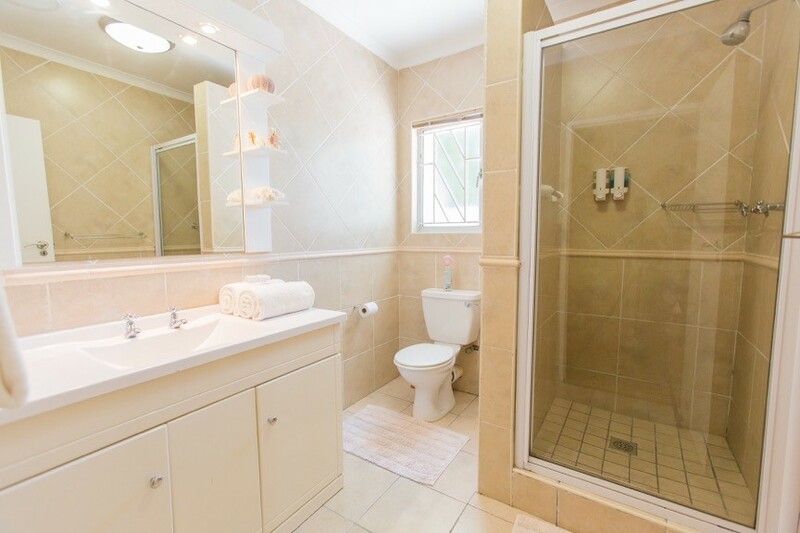 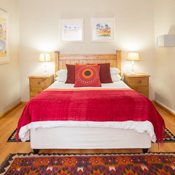 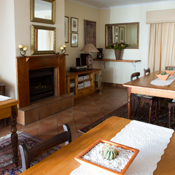 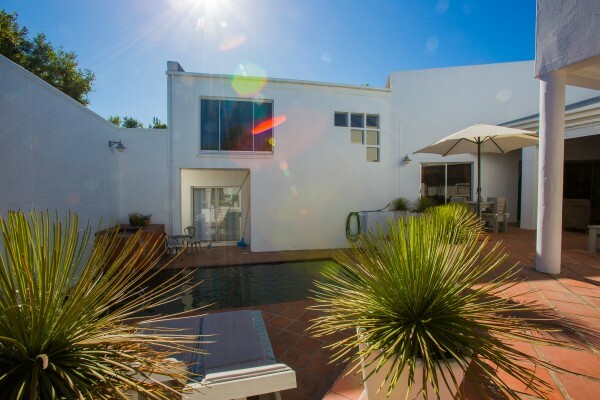 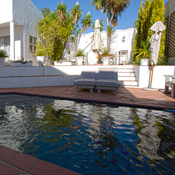 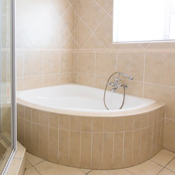 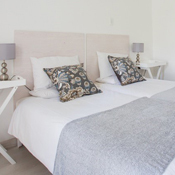 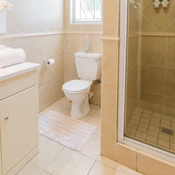 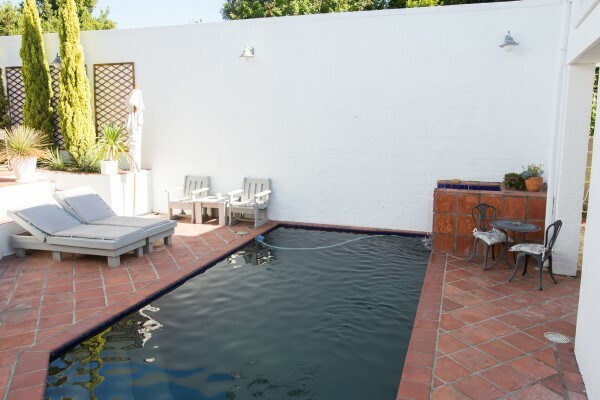 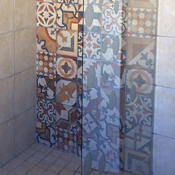 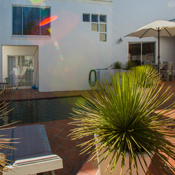 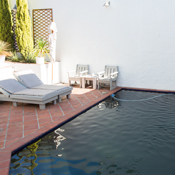 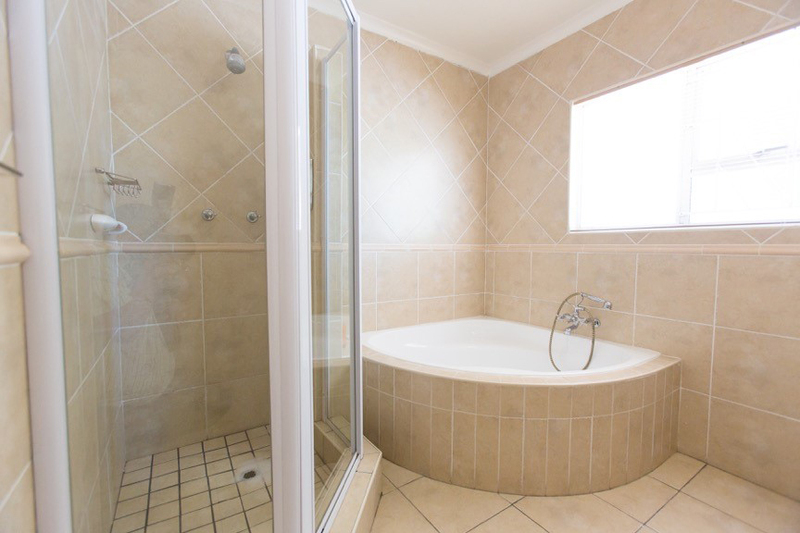 Coronata20 B&B is well connected to the Stellenbosch wine route via the nearby R44. 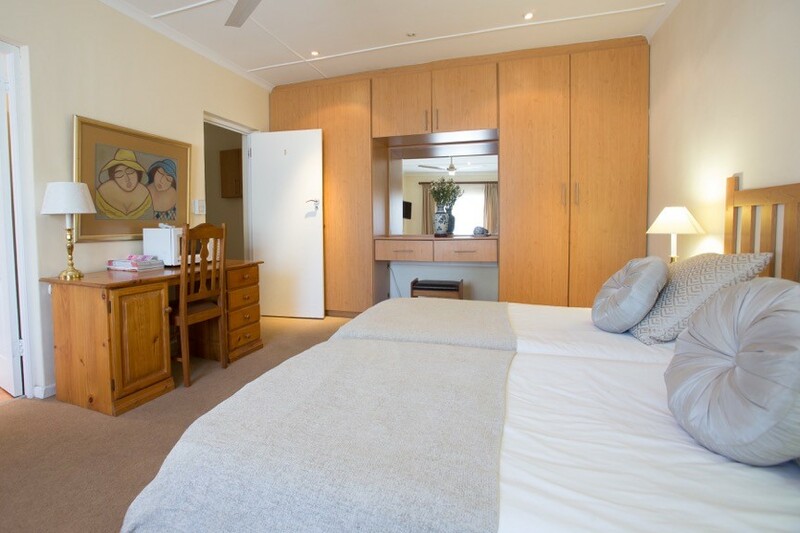 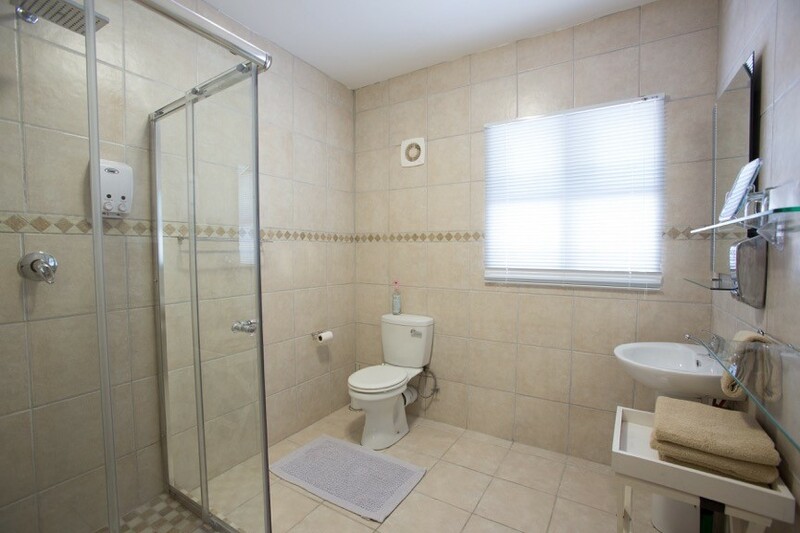 We are close to all amenities and within minutes from top class restaurants. 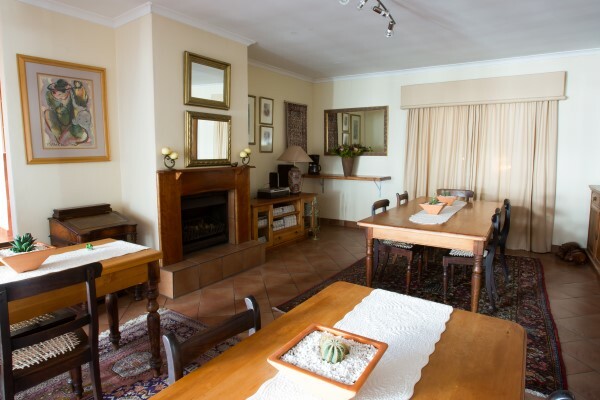 The ideal base from where Western Cape may be explored.